One of my personal favourites, this scent-free bar is so lovely, you'll want to use it on your whole body... and you can! Made with pureed cucumber and whole yogurt, this bar is extremely gentle and nourishing. 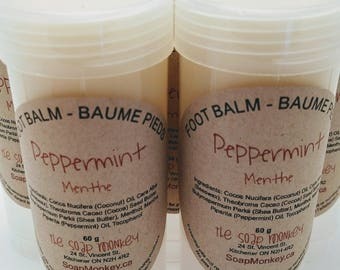 It leaves your skin feeling soft and supple. About My Soap: My soap is made in very small batches, entirely by hand, with only the purest ingredients. The natural glycerin of cold-process soap is retained during the soap making process so it cleans without stripping away natural oils. 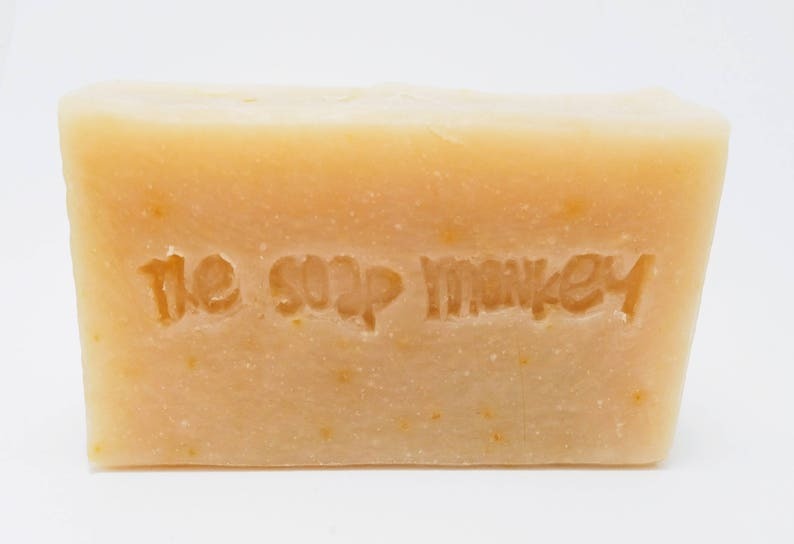 This formula is enriched with whole yogurt, cucumber, and quality oils such as apricot, coconut, olive, castor and Shea butter for an extremely gentle and lathering soap.